Getting different results requires different strategies, process, and behaviors. 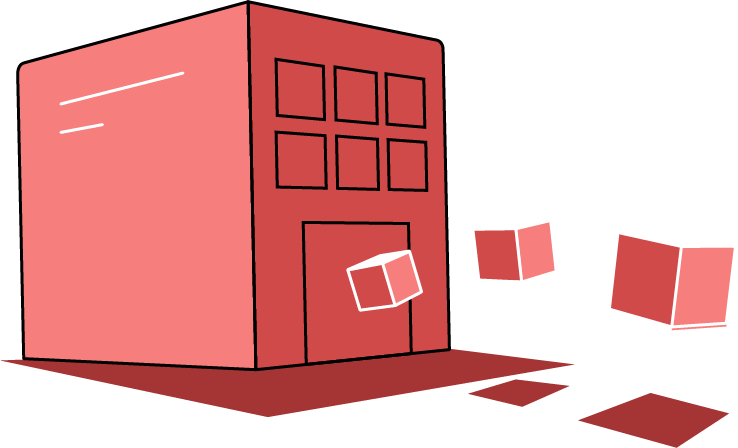 See how our performance group helps bring clarity to what needs to change. Being great at Learning and Talent development is a must if you understand how important great talent is to success. 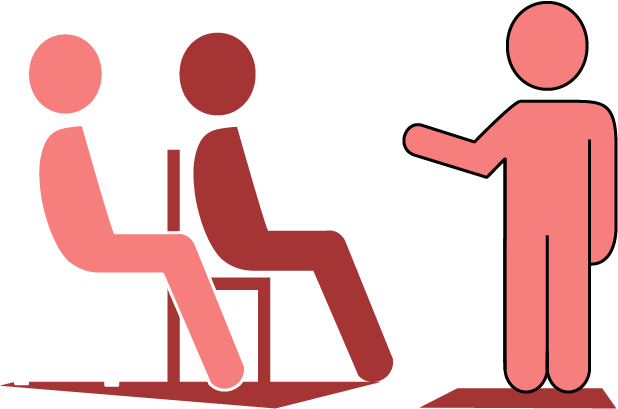 See how our learning group helps make our clients great at employee training and development. Information is everywhere. Ever heard "It's not what you say, it's how you say it?" Wrong! It's both! See how our Experience group gets people on the same page with learning, branding and more. 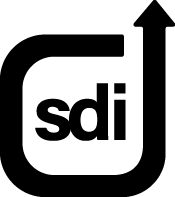 SDI is more than just a name… It’s what we do. 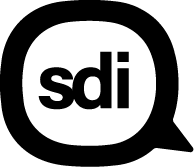 For over a decade, clients have chosen SDI as a trusted partner to help them gain clarity as they address some of their most complex organizational challenges. 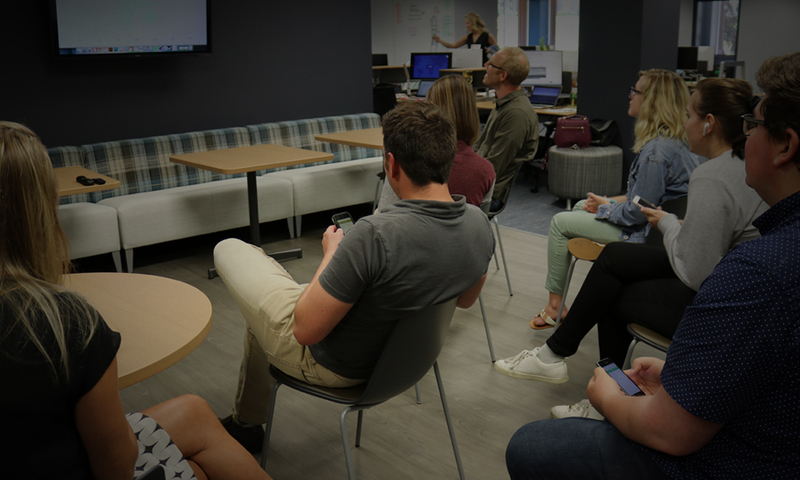 We’ve proven our ability to help clients solve their most difficult problems, reach new customers, navigate organizational change, increase revenue, and much more. Founded in 1912, Steelcase is not only one of the oldest names in innovative office furniture—it is also the largest contract office furniture manufacturer in the world, with offices around the globe. Today, Steelcase is no longer confined to its founding city of Grand Rapids, Michigan, but it is also presented with a new set of issues as a global leader. With geographical barriers, Steelcase needed to implement consistency in leadership and functional development. To rebuild a consistent leadership model, Steelcase approached SDI, looking for a different program that would be engaging and user-driven. The proposed program became known as the Global Leadership Development Experience (GLDE), highlighting the program’s need for a global perspective of leadership and an experiential learning process. Everything you've read up to this point is because of the people and culture we proudly call our own. Take a look at the various backgrounds, experience and perspective we bring to the table to make things happen.